Our management team is ready, willing, and able to do everything we can for you. Our corporate philosophy is the underlying rule that drives our passion and success, it’s a powerful concept that can be summed up in a few words: We don’t succeed until you do. 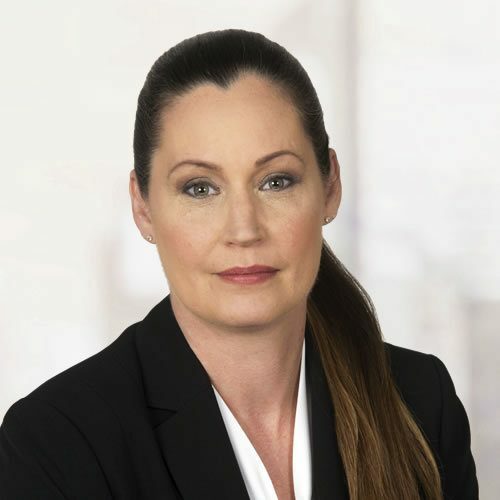 Ms. Brock’s key responsibilities at Roman include management and supervision of investigators within the Trial Preparation Department. She is best known for locating “difficult to find” witnesses/defendants. She also works closely with clients to ensure their needs and strict legal deadlines are met.